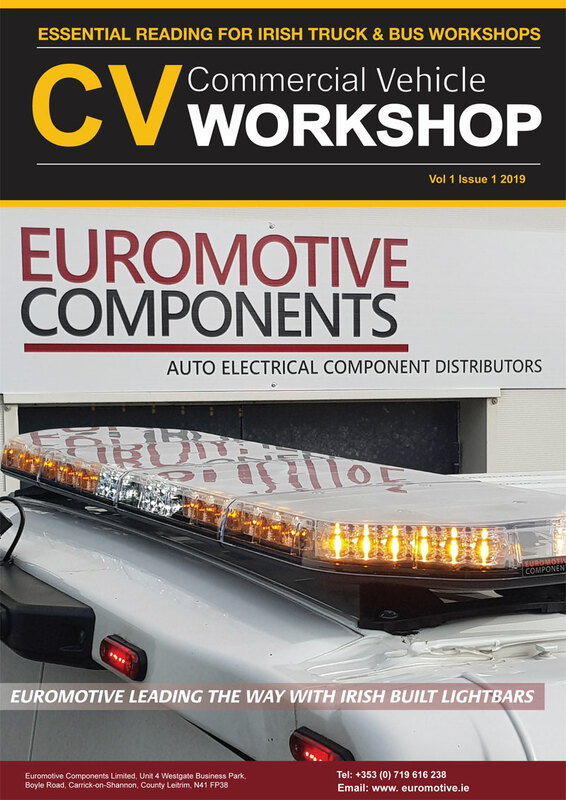 National Auto Parts has introduced 15 new wheel hub units and seven new brake pads to its extensive aftermarket offering, enabling more workshops and factors to have more access to a wider range of its OE matching quality components. The new wheel hub part numbers are now available and cover applications from some of the world’s leading vehicle manufacturers featuring various top marques, including: the Audi A4 (08>17), the Ford Focus (11>), the Land Rover Discovery (98>04), the Toyota Prius (03>09) and the Vauxhall Zafira (05>15). Meanwhile, National’s NTR pads also cover some of the world’s top vehicle marques and models, including the Aston Martin Cygnet (11>13), the Volvo V70 (99>08), the Fiat 124 Spider (16>), the Mazda MX-5 (95>05) and the BMW i3 (13>). 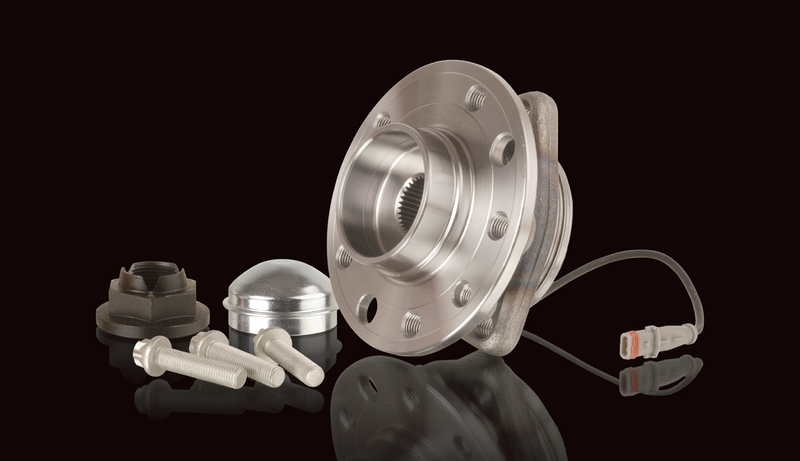 National has introduced numerous new part numbers over the past 12 months to its growing brake and clutch offering, underlining its determination to lead the market with the highest OE matching quality parts from one of the widest ranges available. Alongside its wheel hub units and brake pads, its comprehensive range also covers brake discs, brake drums, clutch kits, clutch concentric slave cylinders and conventional solid flywheel replacement kits for dual mass flywheel applications. With more than 30 years’ experience, National provides a complete aftermarket clutch and braking solution for millions of passenger cars and light commercial vehicles around the world.